This project is a retelling of Shackleton’s Imperial Trans-Antarctic Expedition, 1914-1917, for the 100th-year anniversary. 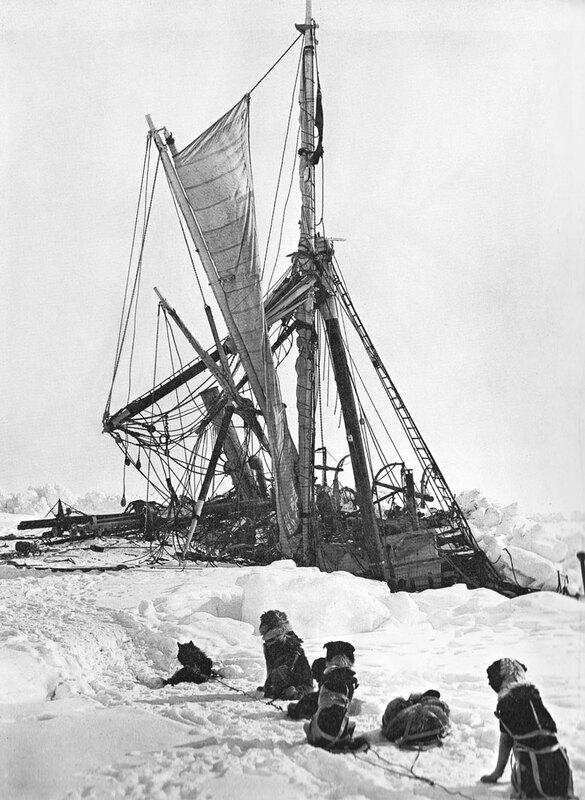 The story of Shackleton and The Endurance is one full of so many narrow escapes, near-misses, death-defying feats, and unbelievable events that it threatens to unsuspend disbelief. Being a true story, this is a problem. One of the best books is one of the earliest, Endurance: Shackleton’s Incredible Voyage by Alfred Lansing, published in 1959. Lansing was able to interview a number of the survivors. Then in 1999 came the exhibit at the AMNH that essentially re-booted Shackleton’s reputation, opening the gates for a steady stream of books, films, documentaries and reenactments that shows no signs of slowing. 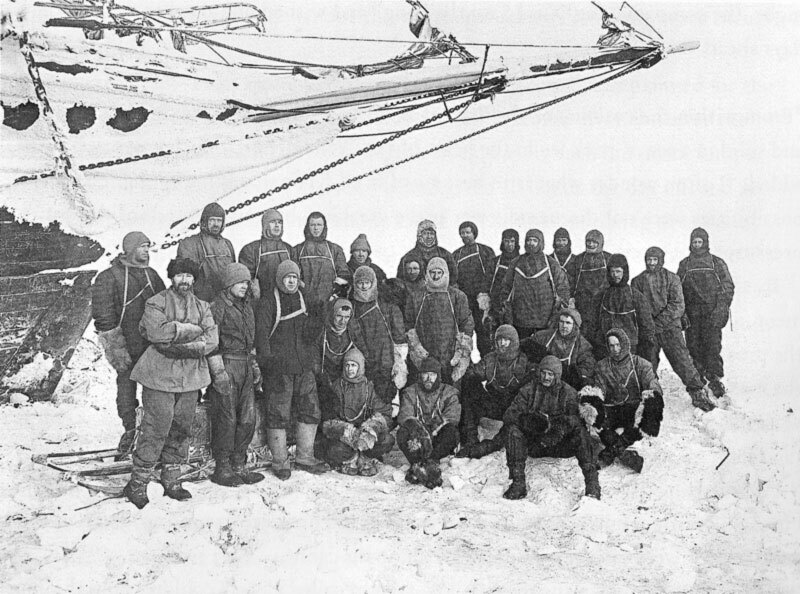 Lansing’s is still the most comprehensive account of the Imperial Trans-Antarctic Expedition in any medium. The others, even Shackleton’s own book South, exclude any number of hair-raising disasters in order to keep the narrative in reasonable trim. Reasonable trim looks very different for Twitter tales. Telling the story in tweets takes at most few minutes a day, for a number of months. Any fallen disbelief can be restrung in the hours in-between. Although each tweet is short, they accumulate, and given enough time can combine to form complex characters — or almost unbelievable adventures. This blog is a companion to the Twitter feed, and hosts supplementary material. But the real action is on Twitter. Join the expedition by following @EShackleton.